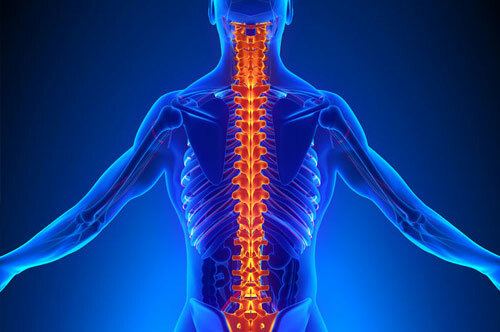 Orthospinology is a gentle chiropractic technique that is designed to remove interference around the brain stem, improving your health in a number of ways. When you make chiropractic care a part of your lifestyle, you avoid many of the aches and pains that many people suffer through, so you can do more of what you love. Because orthospinology is so gentle, the corrections can be made without forceful cracking or twisting movements! 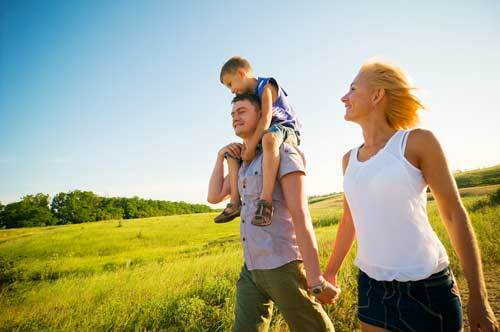 Since 1990, Baker Chiropractic has been improving the quality of life of our patients. As a chiropractor, Dr. Mark Baker offers complete, non-manipulative, pain-free care for all ages. 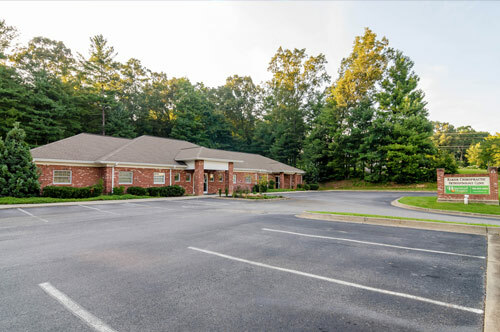 We are located in the medical complex, across from Union General Hospital in Blairsville, Georgia. To learn more, or to schedule your appointment, call us today and begin your pain-free life. We are conveniently located across from Union General Hospital in Blairsville, Georgia.